Effective March 31, 2015, Bennett Trenchless Engineers, Inc. is now Bennett Trenchless Engineers, LLP. We will continue to provide the highest quality client care and trenchless design, construction management, consulting, and expert witness services to all of our North American clients, with the same staff in the same Folsom, CA location. BTE, LLP is pleased to announce that effective March 31, 2015, Matthew Wallin, Senior Project Manager has joined Dave Bennett, Principal, as Partner and Co-Owner. Matt has served clients nationwide for over 13 years with Bennett Trenchless Engineers, Inc. in increasingly responsible roles. He now takes on even more responsibilities for business development and client care, while continuing to provide the highest quality technical services. Matt earned his BS and MSCE degrees from Case Western before migrating to California, and worked for Woodward Clyde and URS in their Oakland office before joining Bennett Trenchless Engineers (formerly Bennett Staheli Engineers), in 2001. 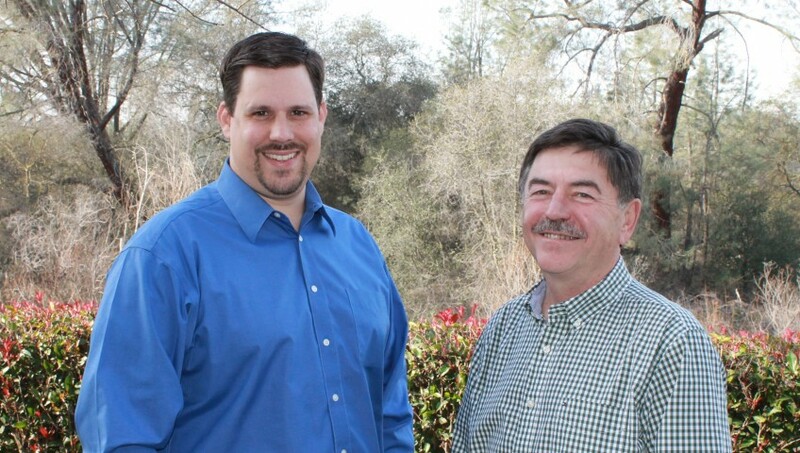 Matt and Dave and the entire staff at BTE, LLP are committed to our clients and look forward to helping you on all your trenchless projects. Bennett Trenchless Engineers will be attending the North American Society for Trenchless Technology’s annual No-Dig conference in Denver from March 15 – 19. Matthew Wallin will be teaching the New Installations 101 course with Dr. Sam Ariaratnam and Collins Orton on Sunday March 15. David Bennett, Matthew Wallin , and Mary Neher will be teaching the Horizontal Directional Drilling Good Practices Course on Wednesday, March 18 and Thursday, March 19. David Bennett will also be assisting with teaching the Pipe Bursting Good Practices Course on March 18-19. David Bennett taught at the inaugural HDD Academy in Tempe, Arizona on February 19-20. 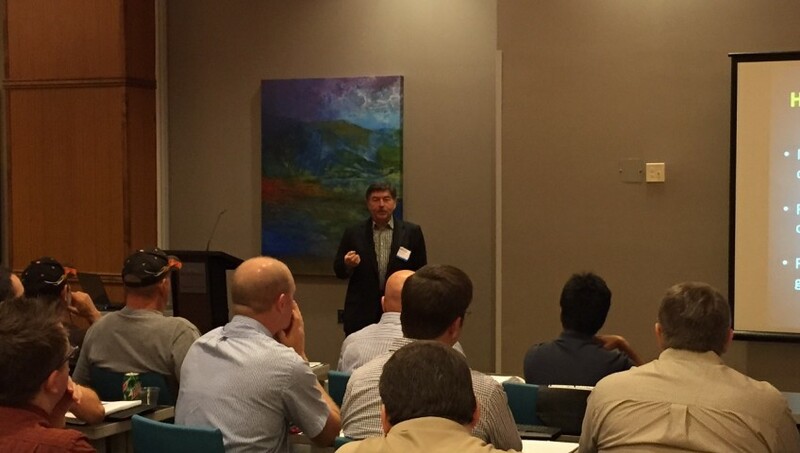 Dr. Bennett spoke on geotechnical investigations and design calculations with regard to HDD installations. 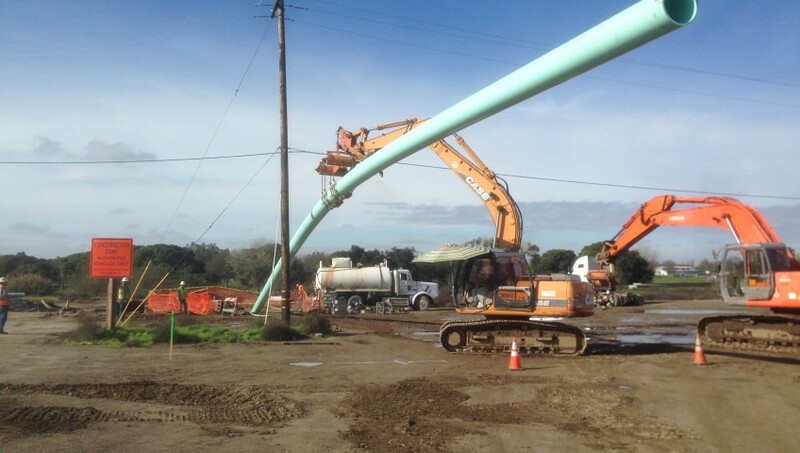 HDD construction was completed on the City of Modesto’s Shackelford Sewer Project designed by Bennett Trenchless. Twin 675-foot long inverted siphons were constructed with 18-inch FPVC under the Mokelumne River. The project was reported by the Modesto Bee in January, 2015. Mary Neher and David Bennett presented to the ASCE Oregon Section Geotechnical Group on October 24, 2014. Dr. Bennett discussed geotechnical investigations and settlement analysis for trenchless construction projects. Ms. Neher discussed calculation of hydrofracture risk and pullback and pipe stress for HDD installations. 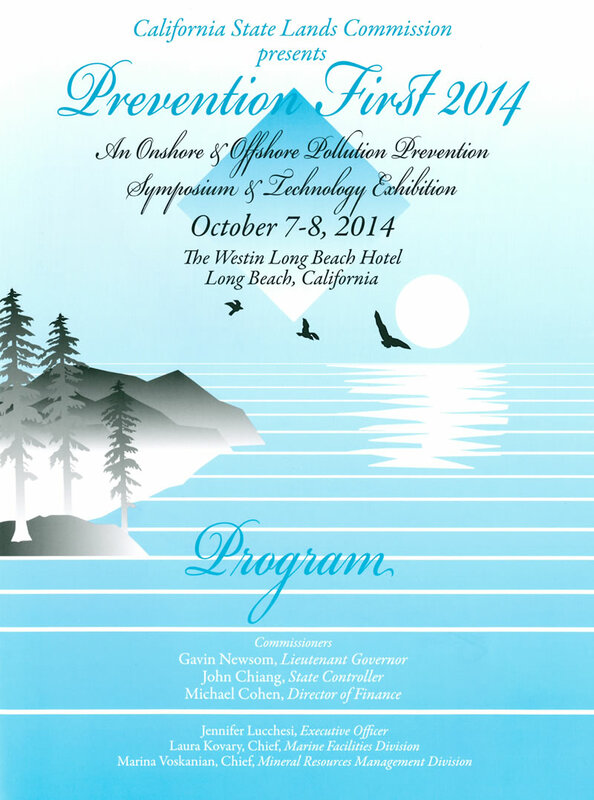 Mary Neher presented a paper at the California State Lands Commission Prevention First conference on October 8, 2014. Ms. Neher’s paper discussed an HDD project she designed off California’s central coast. 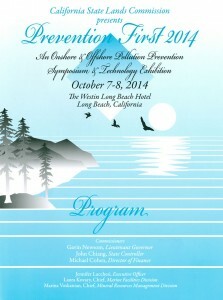 Matthew Wallin presented a paper at the 10th annual Western Regional No-Dig Conference, Exhibition, and Course on October 6th, 2014. Mr. Wallin’s paper discussed an HDD project he designed in San Diego, CA beneath California Highway 163.